As ROWAN is in Uganda, we have begun to share more about the country with our readers. This is an amazingly diverse land with a huge variety of animal & plant life to learn about. But today we will be talking about something a little different, a favored snack food during the rainy season, nsenene. 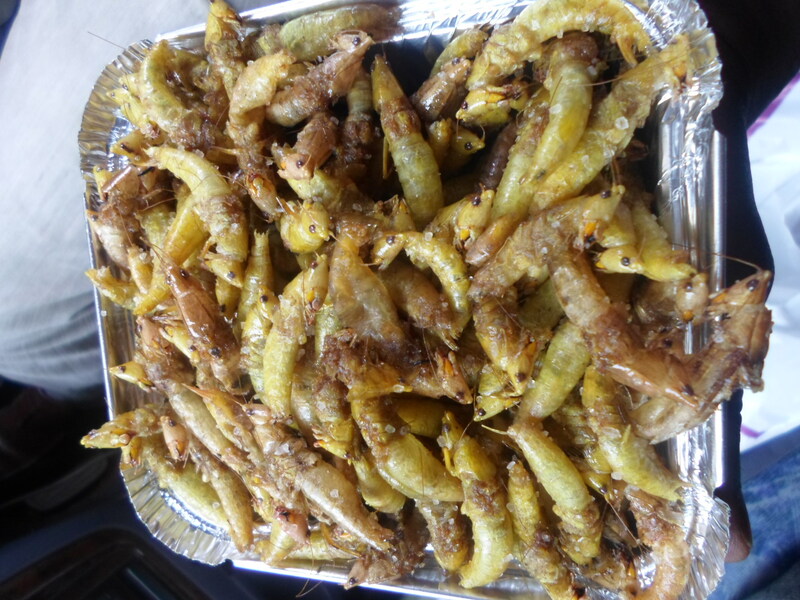 Fried nsenene, a favorite Ugandan snack food (Image courtesy of Erinamukuta). Nsenene is the Luganda name for bush cricket or katydid (often incorrectly called grasshoppers), the name refers to both the insect & the crispy treat. Usually only available for several months a year when they come out during the rainy season (May & November). At the start of the wet season, nsenene hunters set up traps made for their tiny prey. 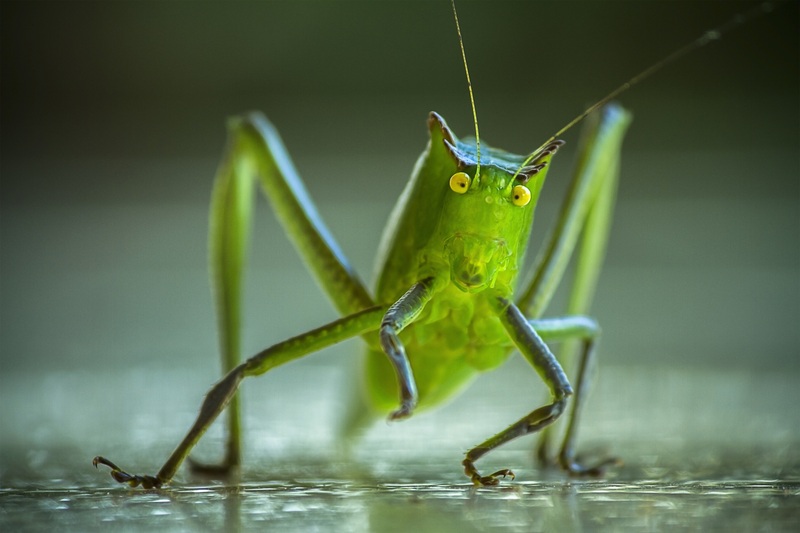 At the end of the day, hunters sell their captured katydids to street vendors & hawkers. During this time of the year, vendors will set up along the roadside daily to sell their harvest. Katydid, field cricket or nsenene. 1. Collect or purchase your field crickets/ katydids. 2. Clean your nsenene first by rinsing them under cold water & pat dry with a paper towel. Then pluck off wings & legs. 3. Fry them with onion, chili, garlic or other spices to taste. The nsenene secrete oil from their abdomen, making them an affordable snack as they don’t require additional fat for cooking. 4. Pat dry with a paper towel & enjoy some traditional Ugandan street food! Why not come try this snack on the streets of Uganda? To learn more about tourism to the country visit Ugandan Tourism Board.